Daniel Martin is a Netherlands-based artist, living and working in Leiden. This painting is titled “Eric”. 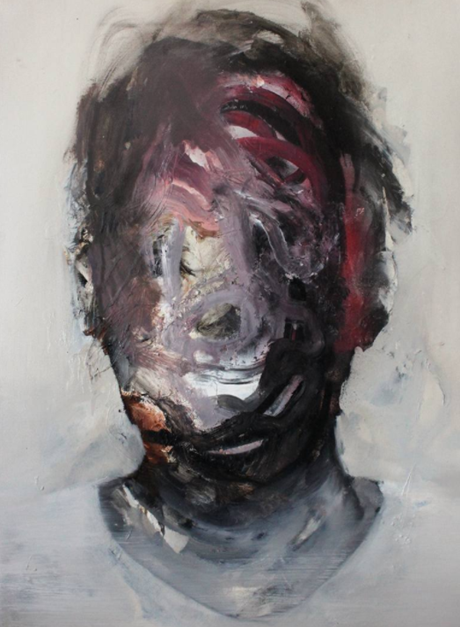 You can view more of Daniel’s work through Saatchi Art.